Accidents can happen; household items and our clothing can easily pick up a stain that damages its appearance. 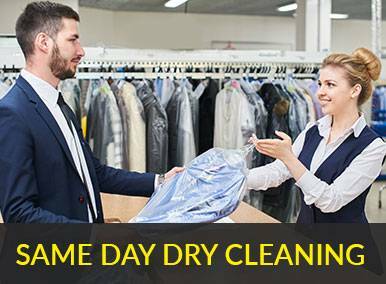 A thorough Clean Machine dry cleaning is excellent at removing general day to day stains and soiling, but some stains are stubborn and need that bit of extra attention and will require specific stain removal treatment. The Clean Machine Laundry & Dry Cleaners are expert at removing those awkward stains that won’t go away. Using the safest environmentally friendly products, accompanied by the latest technology, we get the result you were looking for. In the unlikely event that we are concerned about a specific course of treatment, we will consult with you before proceeding. For the cheapest online prices on stain removal in Trowbridge and Westbury, contact us now. 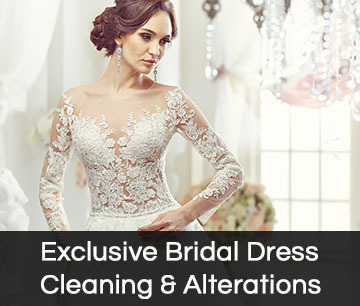 Was wonderful dealing with The Clean Machine Dry Cleaners for my wedding dress cleaning. Got my wedding dress cleaned as if it’s all new again & all boxed up nicely. HIGHLY RECOMMENDED BY ME. I would highly recommend The Clean Machine. There really isn’t much they can’t or won’t do, and the green cleaning they did was incredible. My items looked. Thanks guys, keep it up. 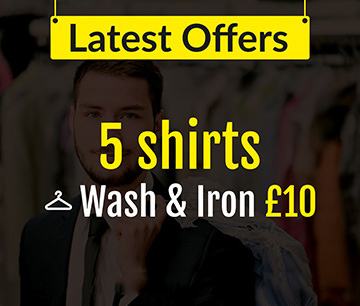 Excellent service from The Clean Machine Dry Cleaners. They picked up and dropped off and did a fantastic job on my leather jacket. Would definitely use again.